Several months ago, the PBS show “History Detectives” contacted Cynthia Greenlee-Donnell, a graduate student in American History at Duke. They wanted her help solving a historical mystery near her mother’s hometown in South Carolina. The History Detectives wanted to trace the life of an enslaved girl named Willoughby. Host Frank Stasio talks with Duke graduate student Cynthia Greenlee-Donnell about her journey uncovering the story of Willoughby and her own family history. 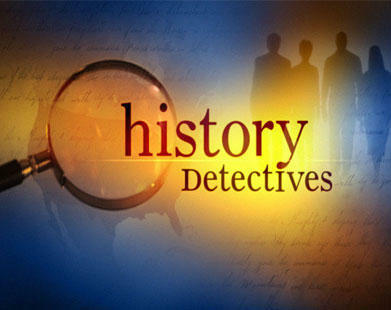 Several months ago, the PBS show “History Detectives” contacted Cynthia, a graduate student in American History at Duke. Today on the show we talk with Cynthia about her journey uncovering the story of Willoughby and her own family history.